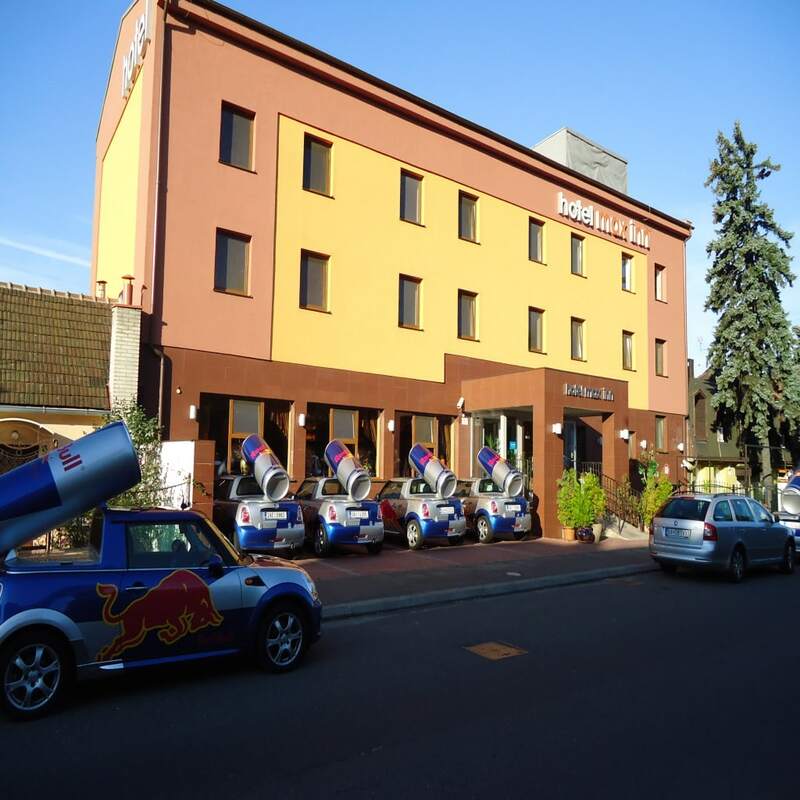 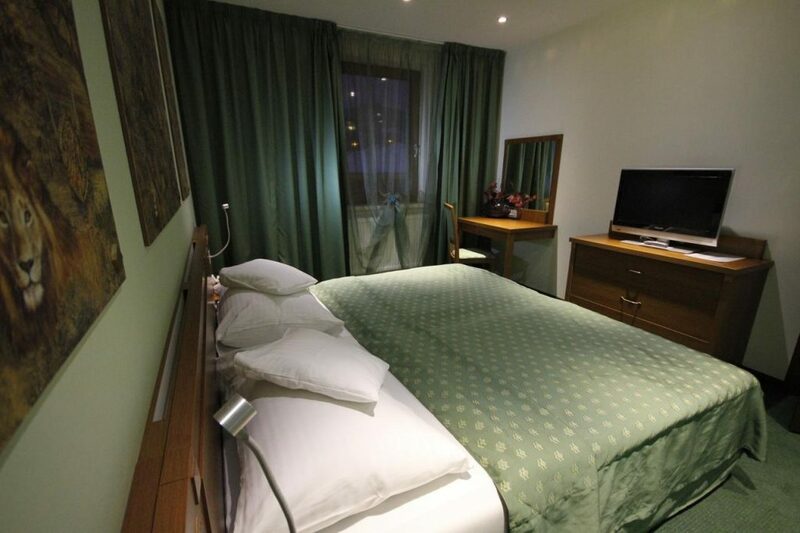 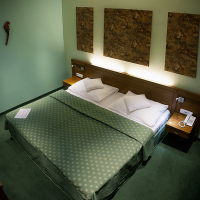 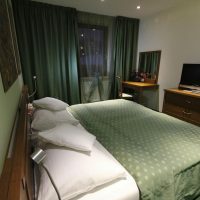 The Hotel also has an excellent accessibility from all major motorway routes to Vienna, Budapest, Prague and Brno. 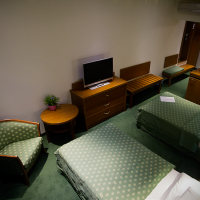 Our hotel also offers an air-conditioned conference room with modern technical equipment and capacity for 25-30 people. 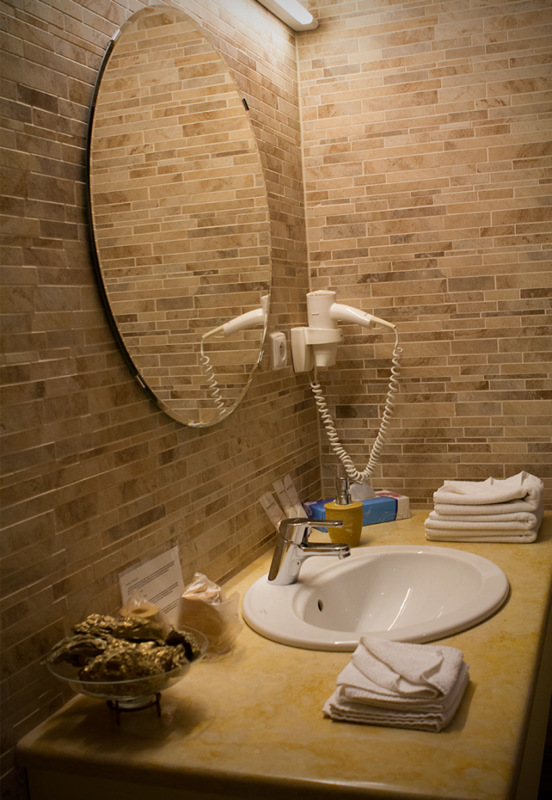 Naturally, free parking and Wi-Fi access is available to all guests. 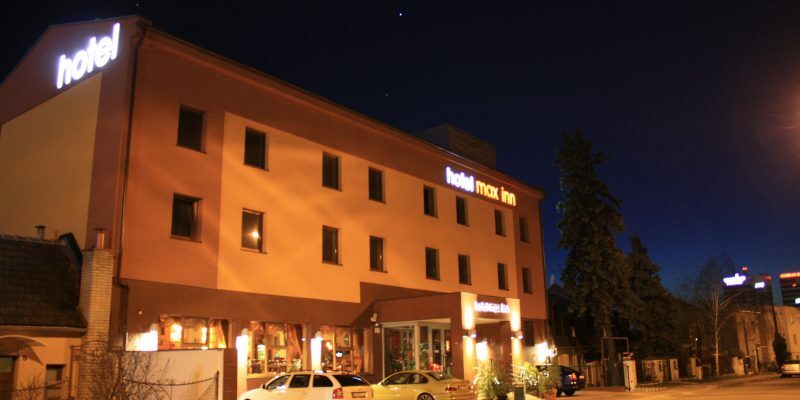 Hotel Max Inn provides ample parking lots for all its guests. 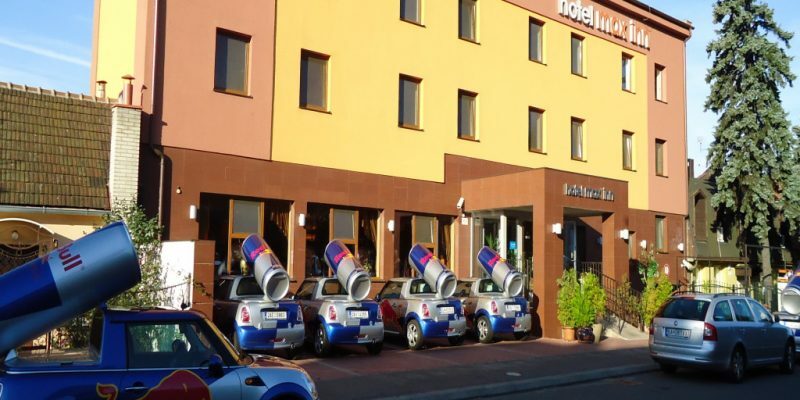 Guests can benefit from free parking under video surveillance outside the hotel and at the premises of the hotel. 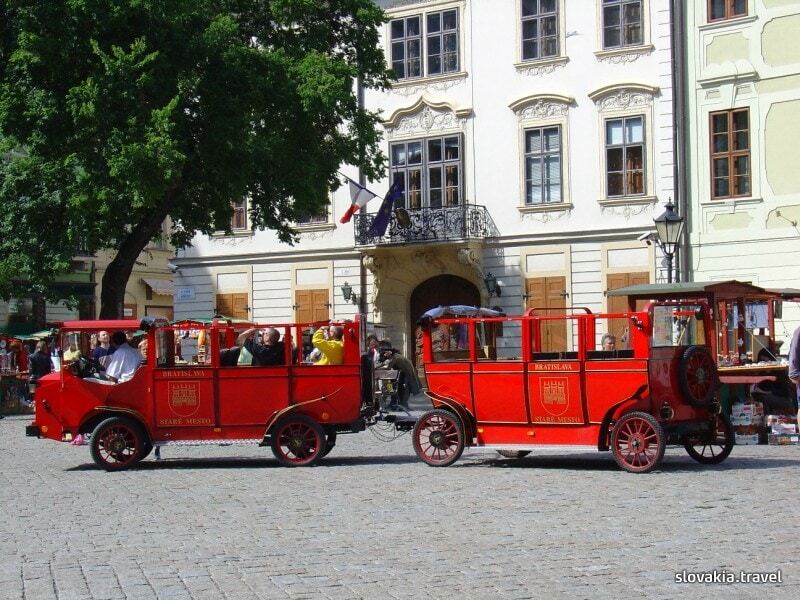 Suchý Mlyn street also provides ample parking throughout the day. 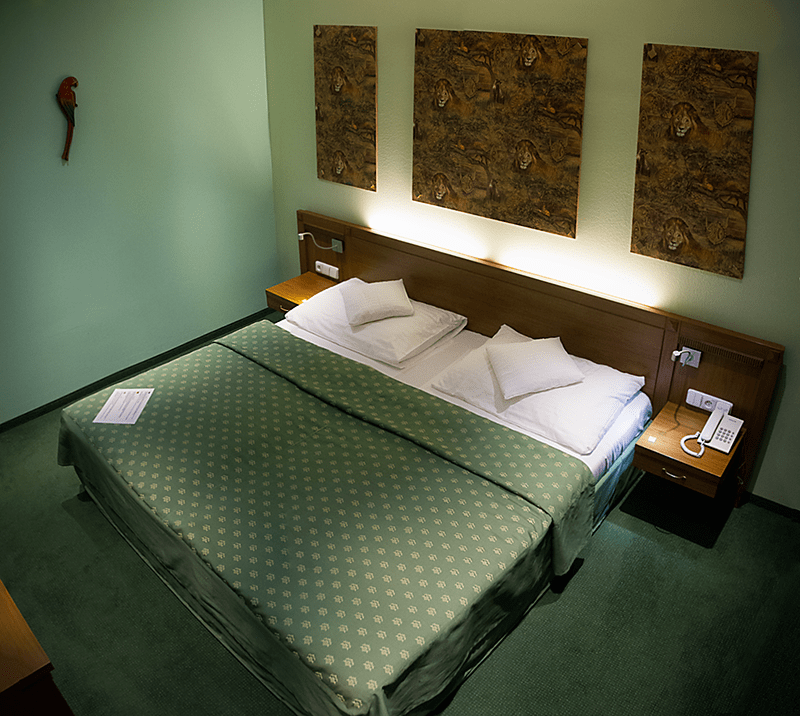 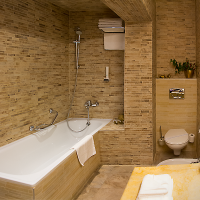 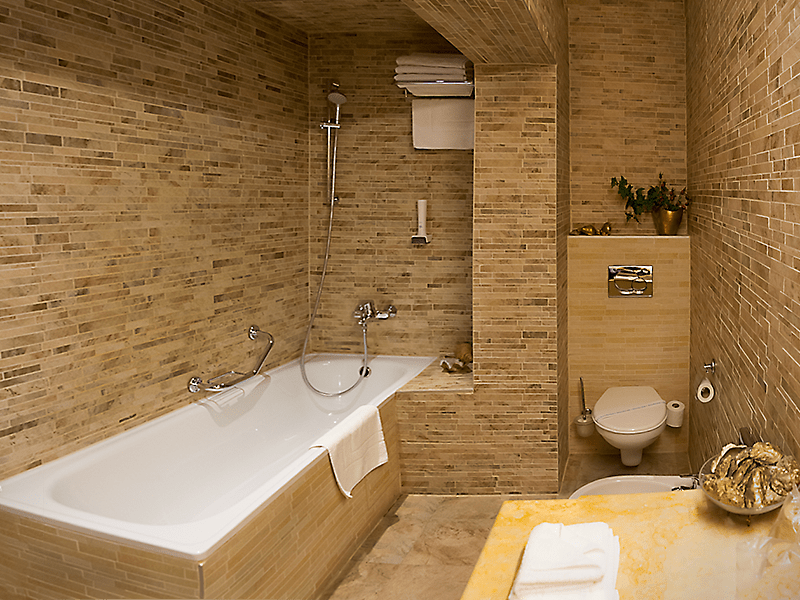 Surroundings of the Hotel Max Inn offer numerous options for relaxing activities. 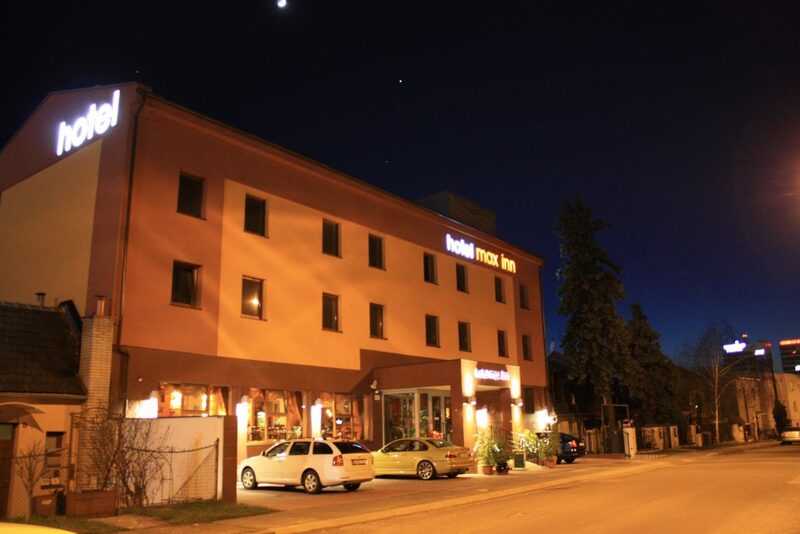 Several local even international cycling trails are passing through the immediate vicinity of the hotel. 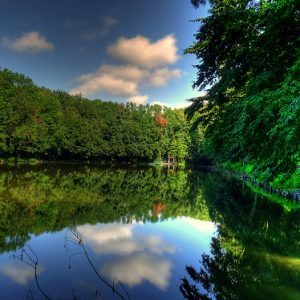 Just a few minutes away from the hotel, within a walking distance, you can find Bratislava Forest Park (Železná studienka) with plenty of paths, walkways and meadows perfect for walking and jogging. 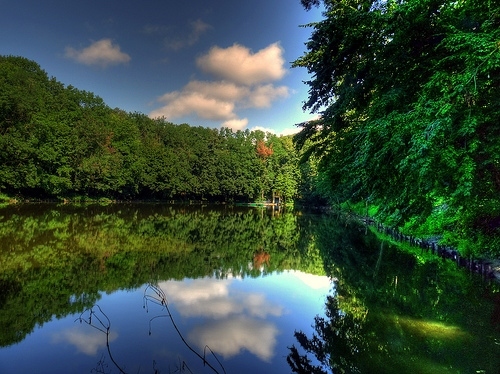 Not much further away is the next forest park Koliba and Horský park. 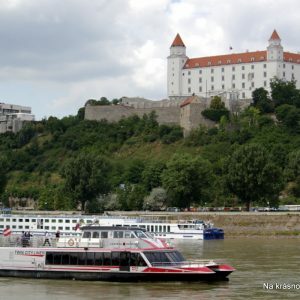 Furthermore, both Bratislava Zoo and Botanic Garden are located no more than 3-4 minutes of driving. 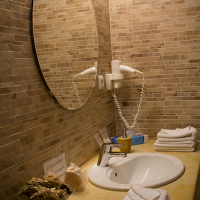 Our receptionists will gladly advise you and navigate you to the place you wish to visit. 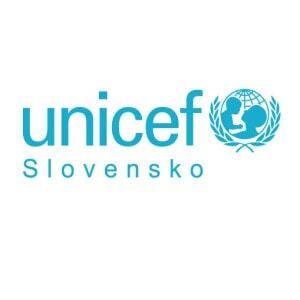 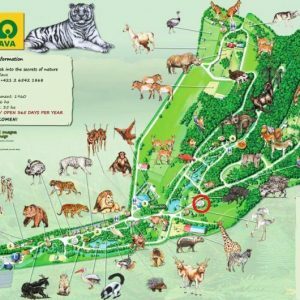 Železná studienka is one of the locations of the Bratislava Forest Park in the Small Carpathians and the popular recreational and sports nature center in Bratislava. 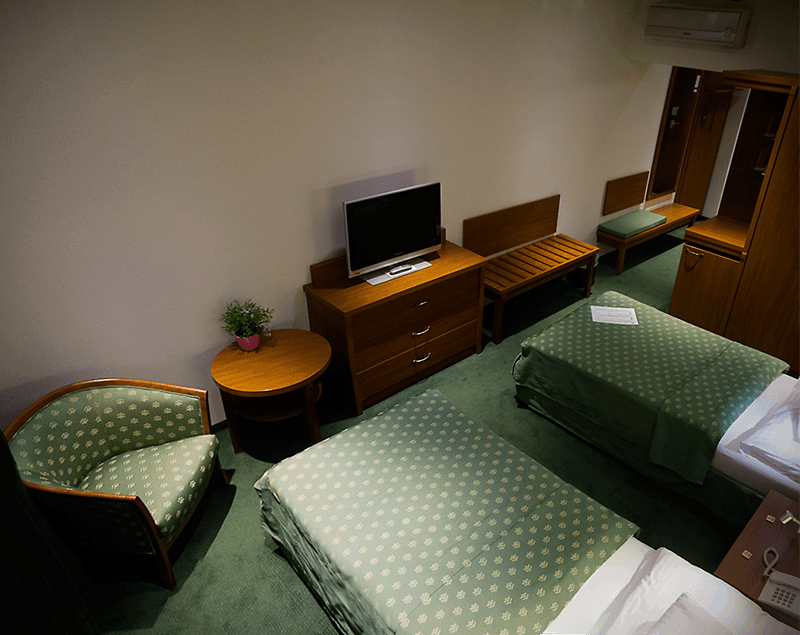 It is a 5-minute walk from our hotel. 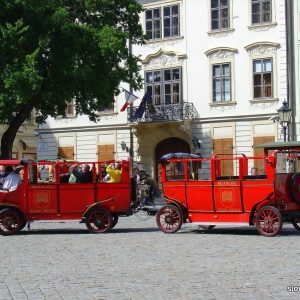 The sightseeing ride of Bratislava Train Station – Oldtimer “Prešporáčik” will take you through the beauties and picturesque streets and the old town of Bratislava. 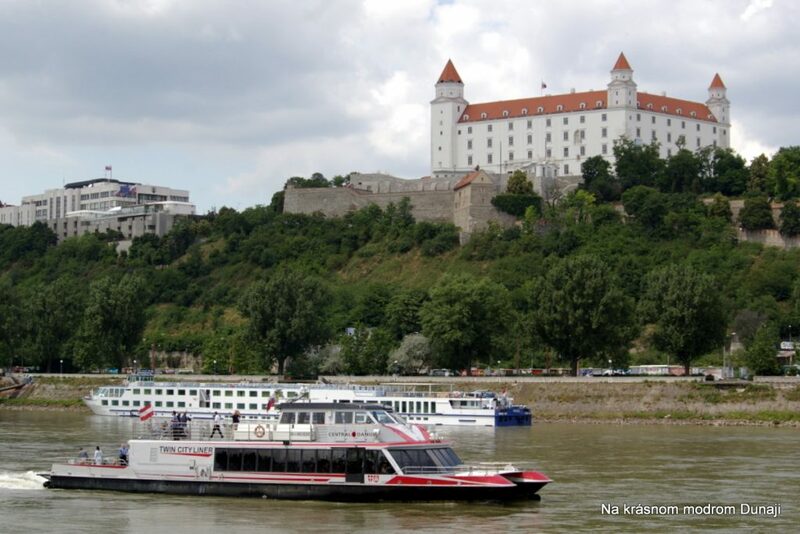 Twin City Liner is the name of a shipping line linking the metropolis of Bratislava and Vienna, the nearest major cities in Europe. 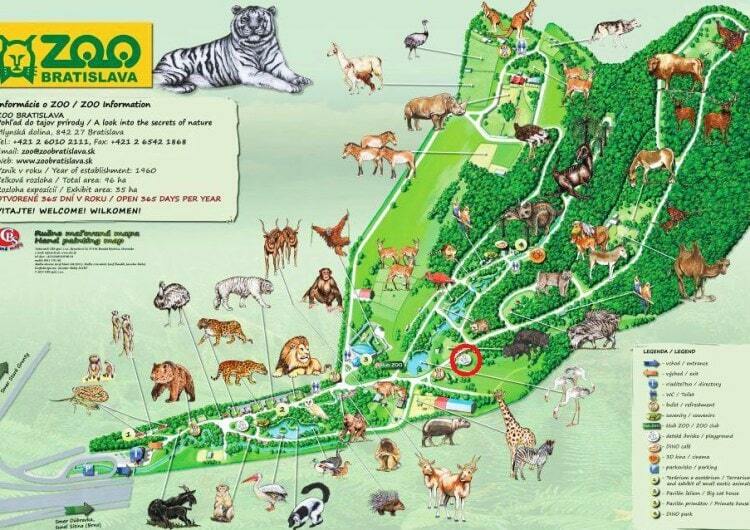 Within 2 km from our hotel there is the Bratislava Zoo.